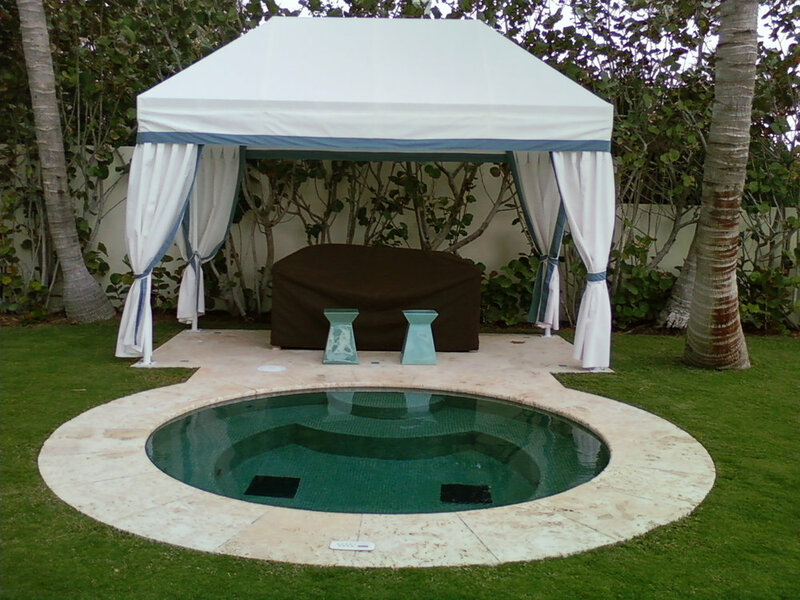 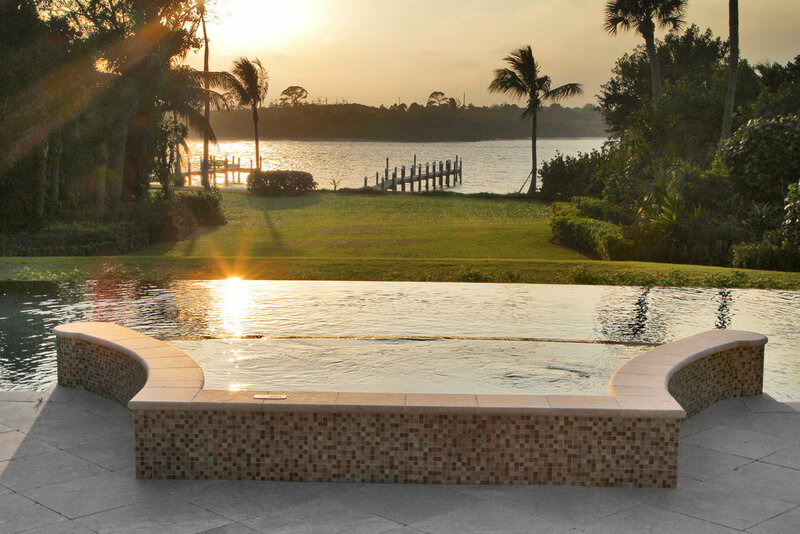 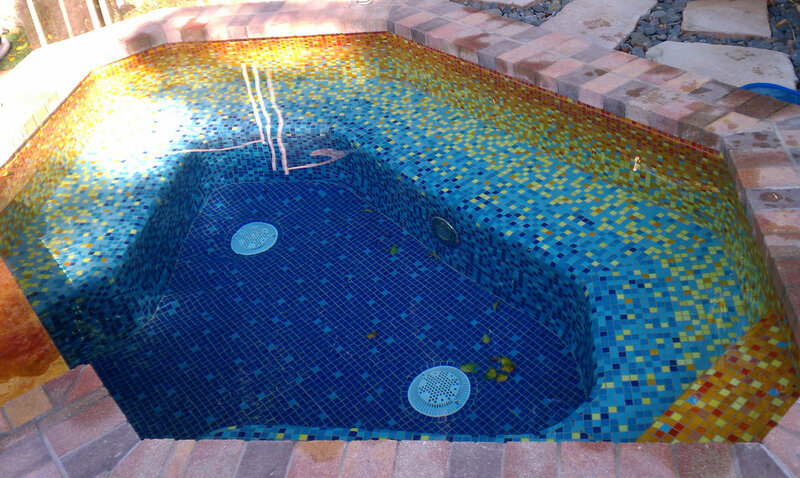 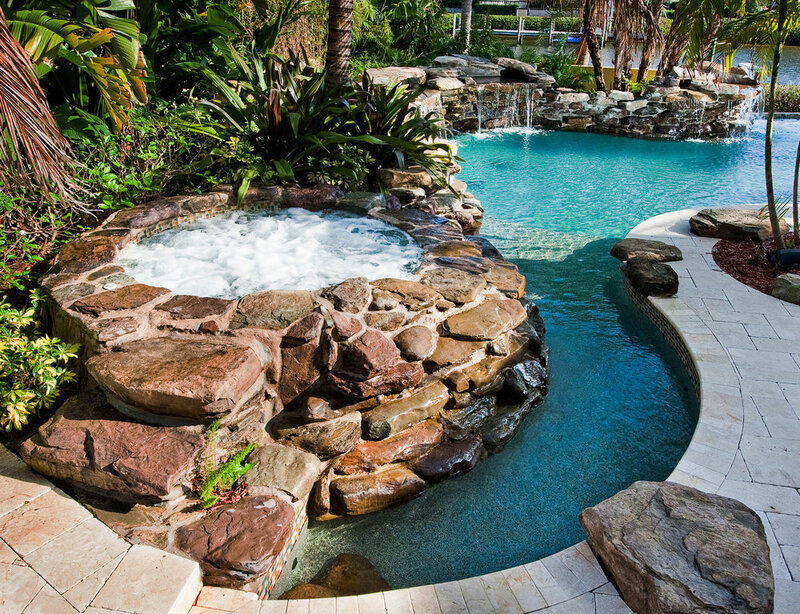 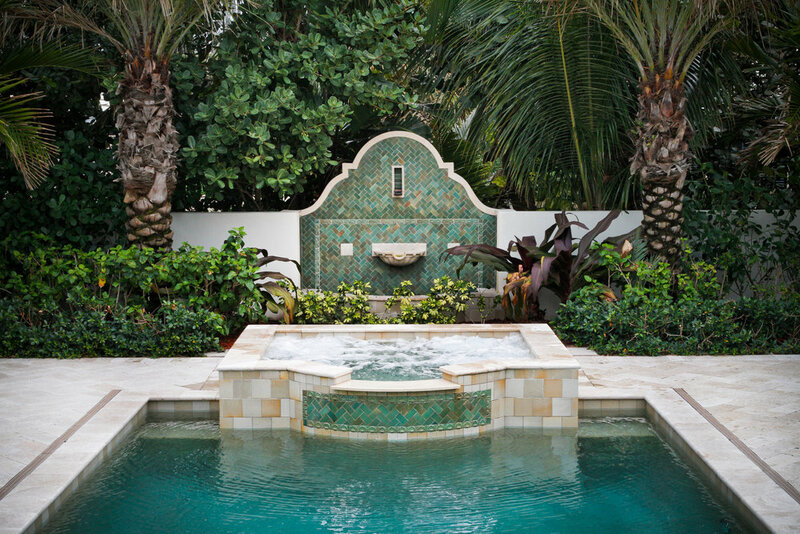 During pool construction is the best time to add a spa, if that's a lifestyle option that interests you. 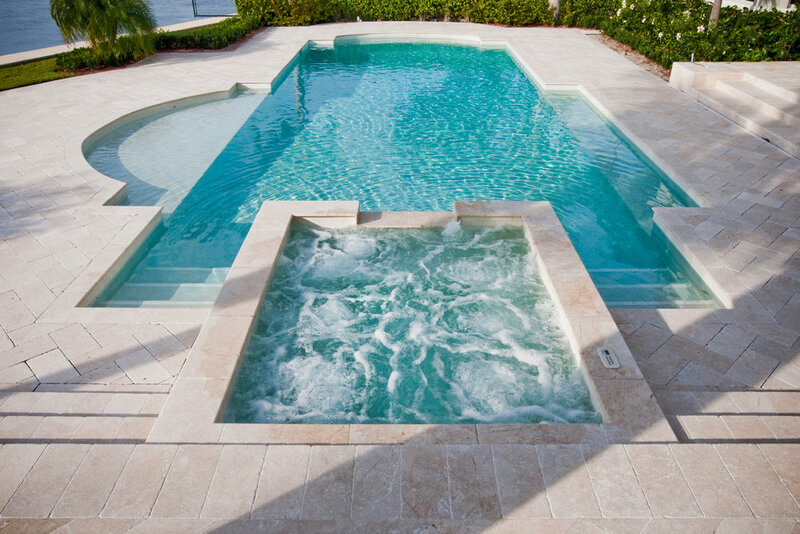 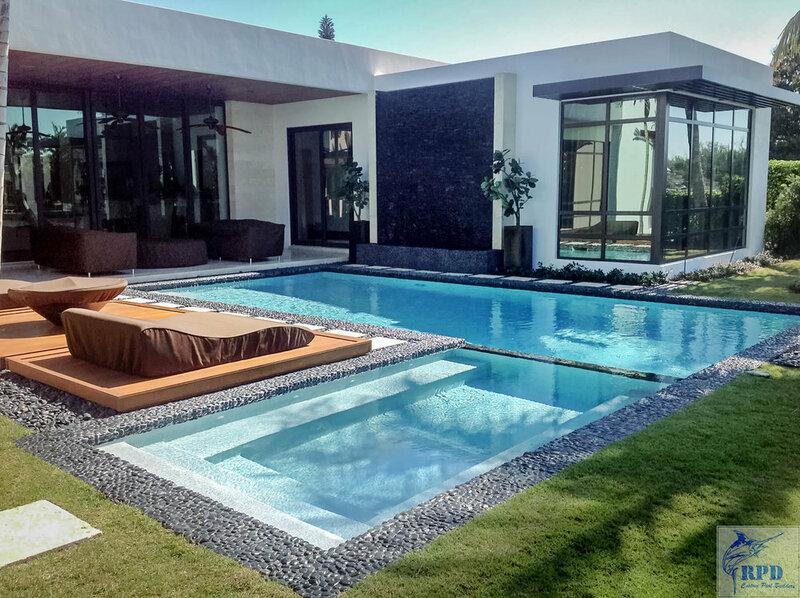 Combining pool & spa installation allows us to consolidate all control electronics and plumbing, giving you the cleanest arrangement for ongoing operation of your pool and spa. 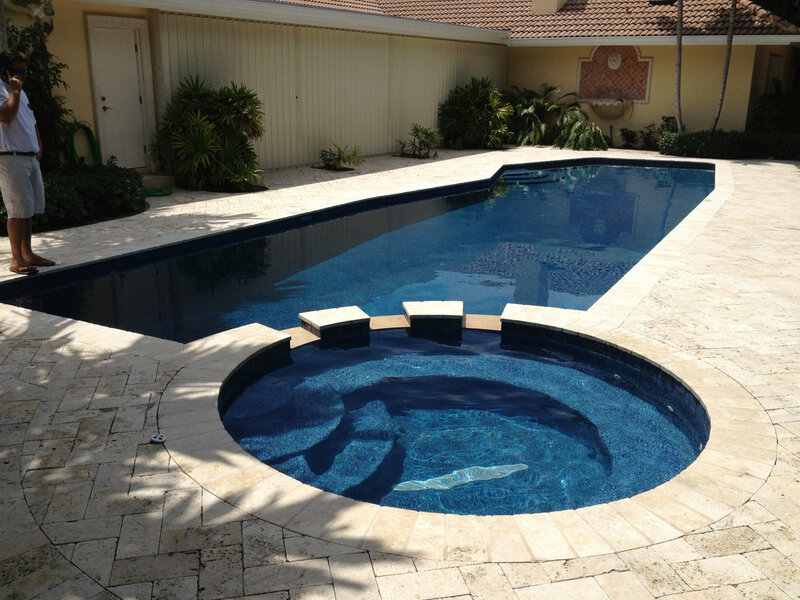 This approach also eliminates the risk of infringing on the structural support and integrity of your pool and/or potential damage to existing plumbing & electronics that is possible with later installation.